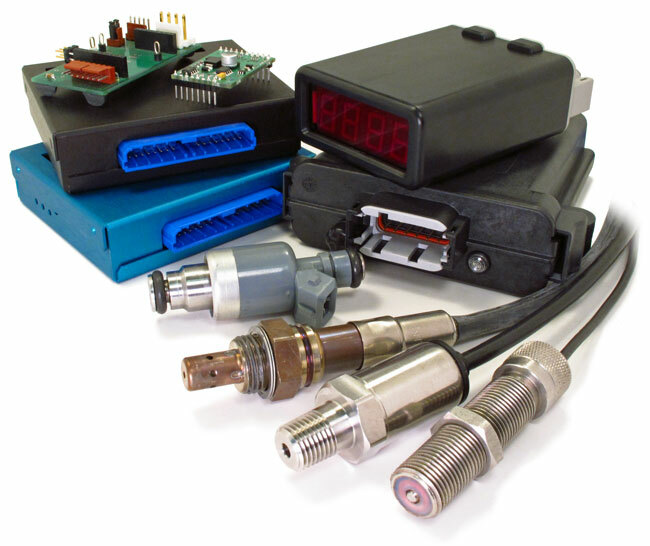 Although best known for instrumentation, ECM has produced ECM and private-branded custom electronic hardware and software systems for volume OEM applications. Located in the center of California's Silicon Valley, our staff has engineered simple to complex systems for the most demanding of customers (i.e. Japanese and German companies). From a few hundred to several hundred thousand units a year, ECM is able to design and manufacture robust, cost-effective solutions. Contact ECM with your OEM application.